And, what do you know, it's out today. Twelve days ago, it looked like The Amazing Spider-Man 2 tie-in game was delayed for Microsoft's newest game console. 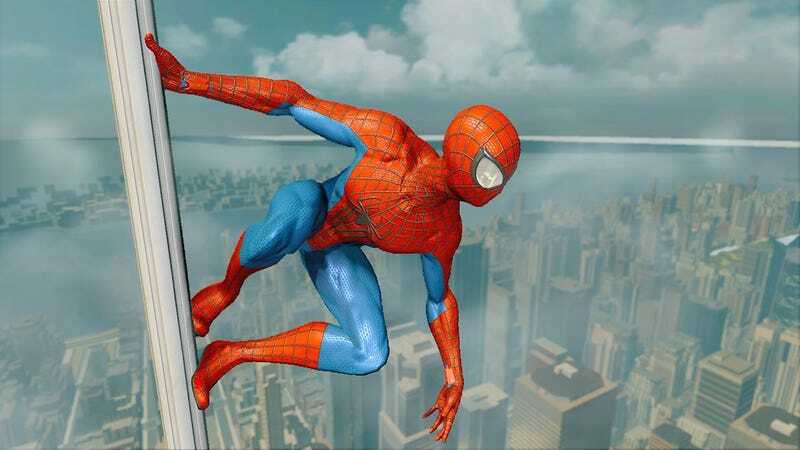 Activision said that it was "working with Microsoft in an effort to release The Amazing Spider-Man 2 video game on Xbox One." But, earlier today, Xbox Live's Larry "Major Nelson" Hyrb announced that the game would be available for the Xbox One. It's currently available as a digital download and members of Kotaku's staff have successfully downloaded the game. We've reached out to Activision for clarification on their previous statement and will update this post if they respond.